Home › › Turbet Martin, Dr. 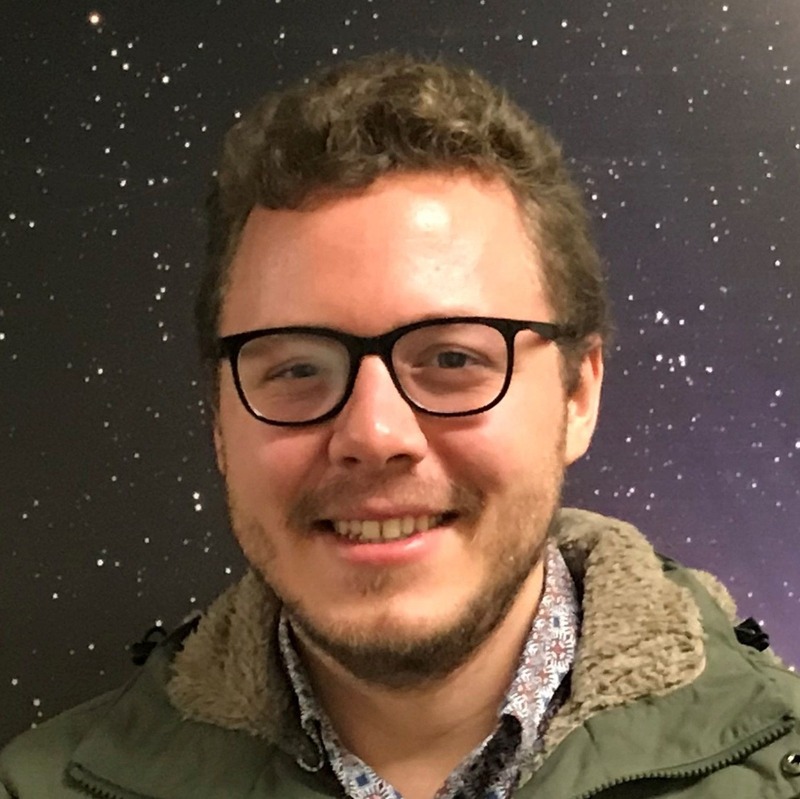 I develop and use a hierarchy of numerical climate models to study the atmospheres of terrestrial planets located both inside and outside the Solar System. The goal of this work is to explore new worlds, potentially similar to our own, and from that exploration, to get a unique perspective on our Earth. While astrophysics fascinates me, I am concerned about the climate of the Earth. I became involved in research because I really want to make a positive contribution to these two scientific fields. I must admit that I am too ignorant to give the right answer to that personal question. Collaborate with hundreds of scientists from very diverse backgrounds, and hopefully learn a lot from them.